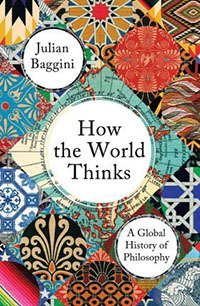 The entertaining and popular Baggini reveals why civilisations' biggest ideas emerged at the same time across the world. 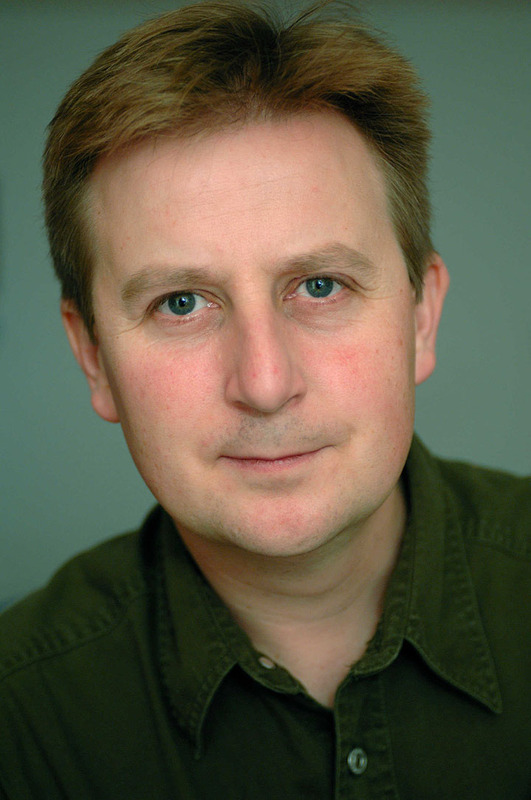 Julian Baggini is a philosopher, broadcaster and author of over ten books, including the bestselling The Pig that Wants to be Eaten. His new book How the World Thinks explores one of the great, unexplained wonders of human history: how and why written philosopher first flowered entirely separately across different parts of the globe at the same time – from Confucius in China, and Thales of Miletus in Greece to Buddha in Nepal. Baggini argues that Western philosophy is only half the story, and these early global philosophies have had a profound impact on the development of distinctive cultures around the world. Julian shifts perspectives and considers, amongst many other questions, why importing democracy to totalitarian states rarely works, why development aid projects in Africa fail, what the ubiquitous concept of harmony really means in everyday Chinese society, the effects of a pro-social culture in Japan and the overemphasis on individualistic ideas in the West. 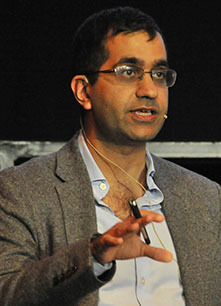 Sameer Rahim is the Managing Editor of Arts & Books at Prospect Magazine.